Gift yourself or a diehard fan with a wide range of NCAA and college products. Fits all hybrid, utility and most fairway clubs. 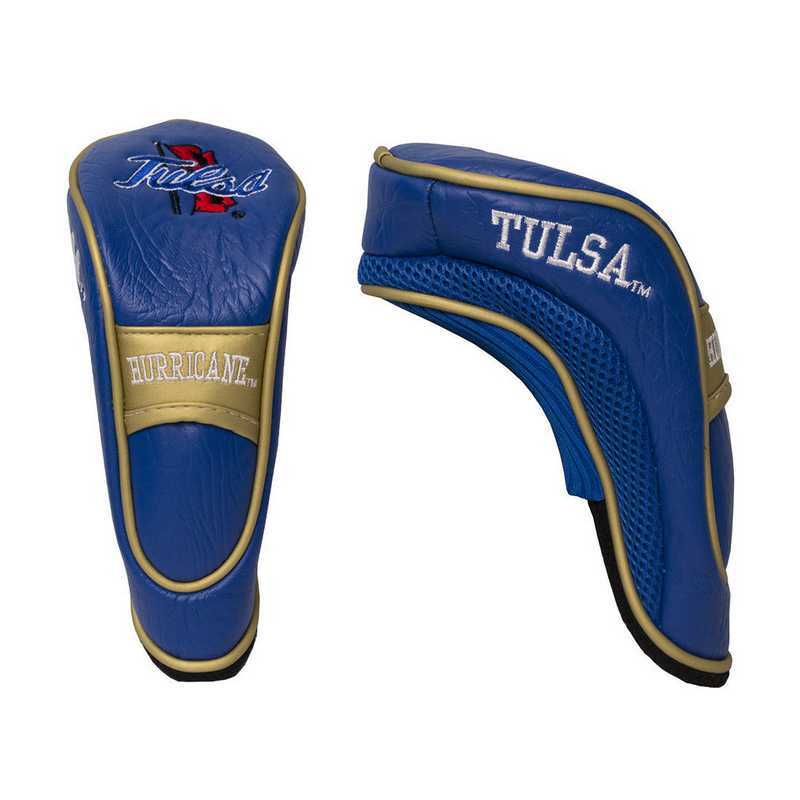 Includes 4 location embroidery, Velcro closure and fleece lining for extra club protection. Made of buffalo vinyl and acrylic mesh. Manufacturer direct from a trusted supplier.